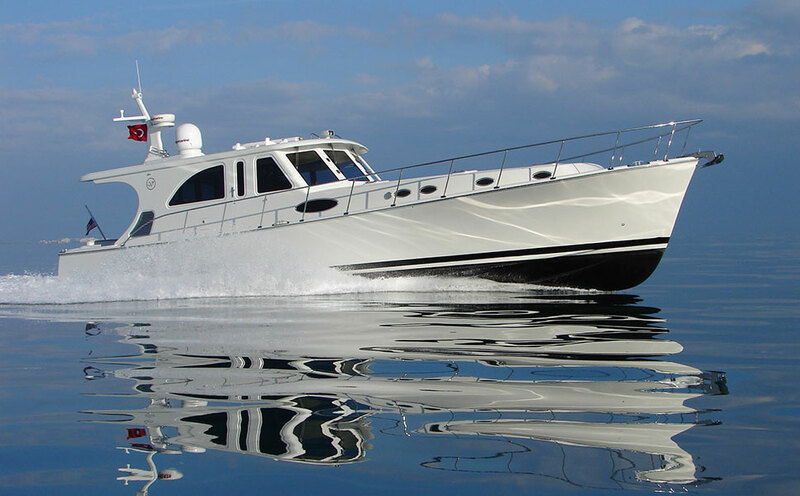 The Vicem 61 Bahama Bay merges our classic downeast styling with latest cutting edge technologies of Volvo Penta. Designer on two continents have worked closely together to produce a unique and seamless marriage of both form and function. 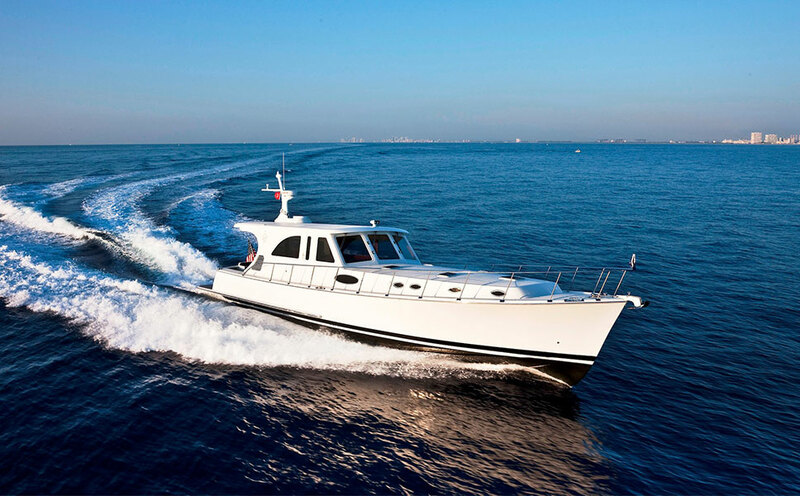 Functionally, Vicem’s integration of Volvo Penta’s engineering into our ocean-tested hull form allows safe and predictable maneuvering, whether at harbor speed or 30 knots. 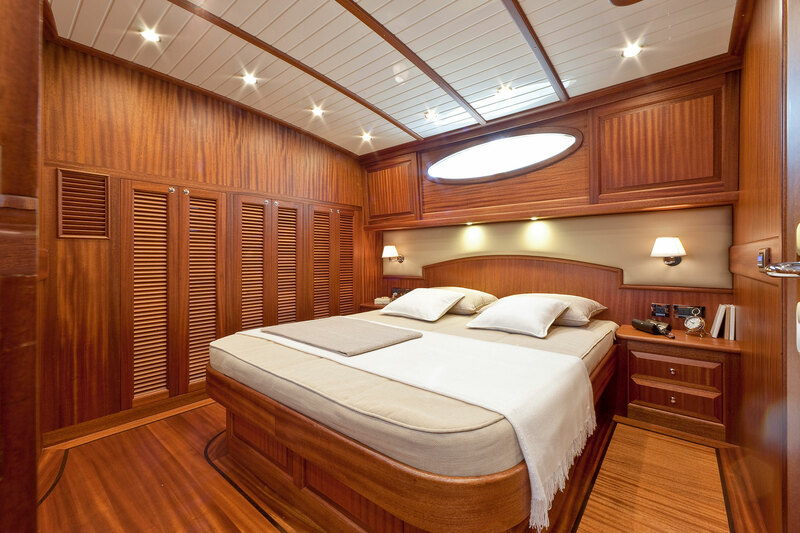 IPS’ revolutionary joystick controls, combined with our full-height helm door, makes docking a pleasure. Crosswinds running against a tough tide? No problem.